HMD Global Nokia’s new flagship smartphone, the Nokia 8, finally arrived in the Philippines. This smartphone packs a Qualcomm Snapdragon 835 octa-core processor and on Android Nougat 7.1.1 operating system and comes in single and dual SIM variants. 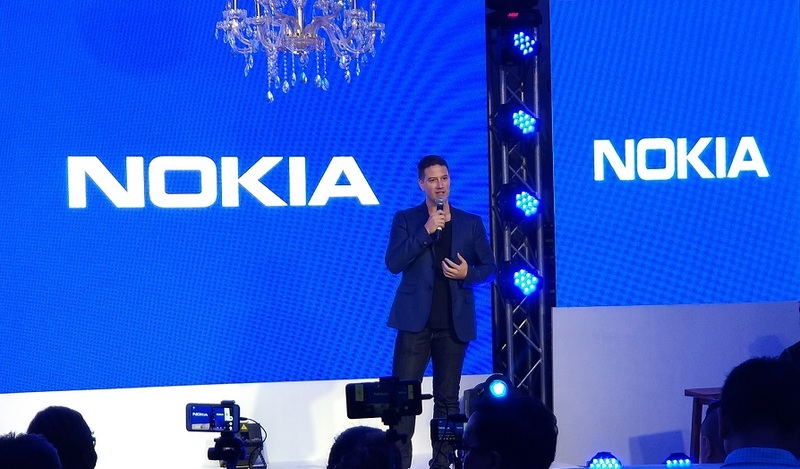 “Nokia’s latest innovation reflects its commitment to connect people with technology that breaks new ground while reinforcing old foundations. The Nokia 8 combines premium design and powerful performance to enable smartphone users to create and share experiences in many new ways. We are excited about the positive feedback about Nokia smartphones and look forward to engaging the country’s robust mobile phone market even more in the coming days,” said Mead. With its business principle anchored on the belief that every Filipino should have access to the best mobile communication technology, Nokia offers a wide range of smartphones to address the needs of the different market segments. This means a smartphone for every user type, need and pricing considerations. 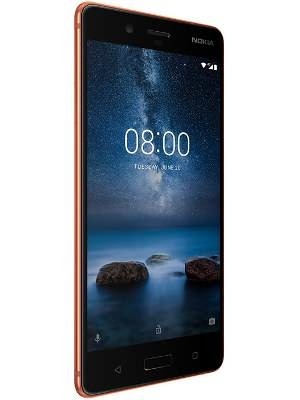 Nokia 8 units come in both steel and polished blue while the other Nokia phone models, Nokia 3, 5 and 6, offer a wider range of color selections.